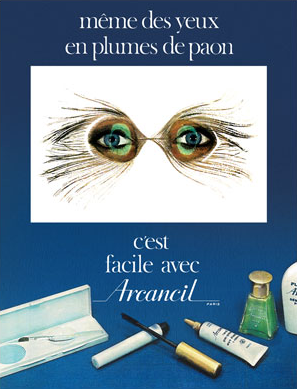 Arcancil Paris' history is the history of a brand which has managed to stay, over the years, true to its values: offering to women of every age, young and less young, makeup products manufactured in the best French and European laboratories, always on the leading edge of texture and color innovations, while remaining affordable to the largest number. Arcancil Paris has been standing up in the panorama of specialist makeup brands thanks to its historic know-how, building its fame over the years on the wide range of textures, colors and galenic shapes it offers to consumers. Arcancil Paris has been living, since 2006, one of the most fascinating pages of its 75 years of existence, by getting back on stage with a new face and a double ambition: keeping its irreproachable quality, while developing an image always more modern, trendy and glamorous. 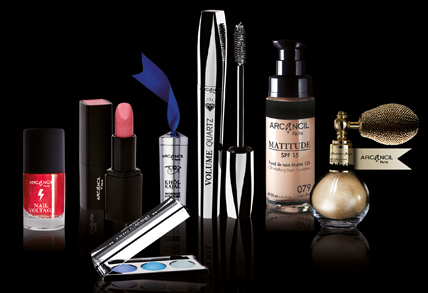 Having made a success of its comeback, Arcancil Paris has strengthened its retail distribution in France and on the international stage by concentrating major launches on its historic key segment: the eye make-up. In November 2007, Arcancil Paris makes a success of a glorious feat with the launch of the Kohl Kajal, the kohl in stick in a black matt case enhanced by a ribbon of black satin. The product is given overwhelming support by many and becomes the symbol of the revival of the brand. With the Kohl Kajal, Arcancil Paris has created an innovative and distinctive makeup gesture (which since became normal use) and joined in the trend of "smoky eyes", very fashionable in France as international. The Galeries Lafayette was one of the first retailers to support Arcancil Paris in its return on the market. The French distributor recognized in the brand a common cultural and historic heritage, and a shared will to be trendsetter. 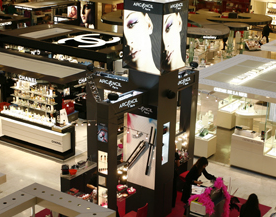 Today, the partnership with Galeries Lafayette allows Arcancil Paris to be the 4th most sold brand in the access makeup segment and to be present in more than 60 stores in France and on the international stage. Anne Delleur, President of Institut Caméane and former of L’Oréal took back the reins of Arcancil Paris to impulse a new dynamism while keeping the values constituting the DNA of the brand and embodying the Parisian style. For the last 2 years, Arcancil Paris has been collaborating with the famous makeup artist Morgane Hilgers, from now on ambassadress for the brand. This association anchors the will of the Parisian brand to strengthen its image of expert makeup and to always develop products the leading edge of color and texture innovations. The brand, already well implanted in 25 countries in traditional retail of perfume shops and department stores, strengthens its international presence with its e-commerce site available in several languages (French, English, Spanish, Portuguese, Chinese and soon Arabic). 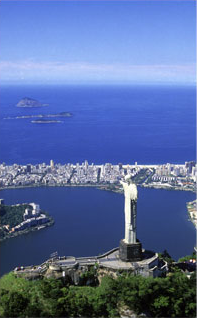 Discover our points of sale all around the world. Arcancil Paris has long taken the commitment to guarantee the highest level of quality, safety and efficiency for all its products. All Arcancil Paris products are developed in the respect for the latest E.U. directives. We make a commitment to make nor to subcontract no animal testing. Arcancil Paris dedicates itself to the constant search for the best possible products in terms of formulation and packaging. Almost all of our products is Made in Europe. Only brushes and makeup accessories are produced in Asian countries because these possess a specific know-how on the matter. 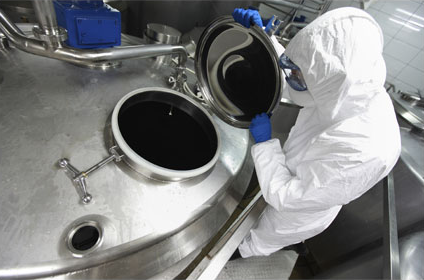 We control with the strongest vigilance the quality of our products. Conceiving quality products is our call. Our success also lies on our ability to offer an optimized management of stocks for our commercial partners. Mastering the supply chain means offering the guarantee of an irreproachable control of stocks in every point of sale of our customers. We send the orders of the e-commerce site with efficiency within 48 hours. All the items we need are at hand to be sure that customers receive their articles as fast as possible. 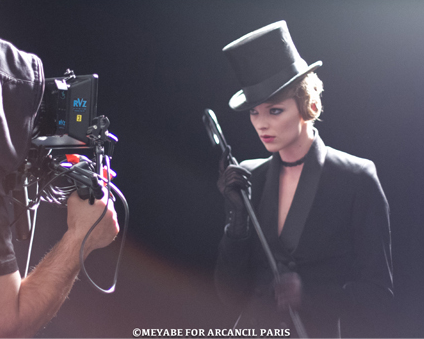 Since the relaunch of Arcancil Paris, no loss was ever recorded. Over these last three years, the growth rate of the brand always exceeded 30 %. 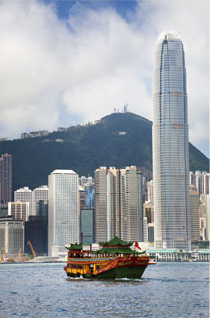 Our growth is constant and our international expansion is irresistible. This success, Arcancil Paris owes it not only to its fame but mostly to the loyalty of its customers.